I was in Puerto Rico earlier this month, and the day I flew home, I decided to get up to see the sunrise. Well, as soon as I went outside, it started raining. There were dark clouds everywhere and no sunrise to be seen. Of course, just a few hours later, the sun came out. 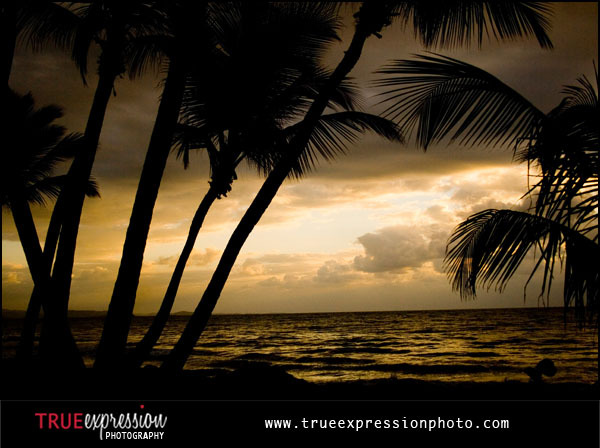 So this week, I decided to post a photo of the sunrise in Puerto Rico that I took on my first trip there in 2007. Definitely wish I could have seen something like this again.